CNC bending center is a kind of steel bar processing equipment controlled by PLC, which drives straight rib bending by frequency conversion or servo speed regulation. The equipment is divided into two heads or multiple heads. We usually use two heads. The processing diameter is 10-32mm. The pattern, the stirrup, the horseshoe and the cover beam can be processed. 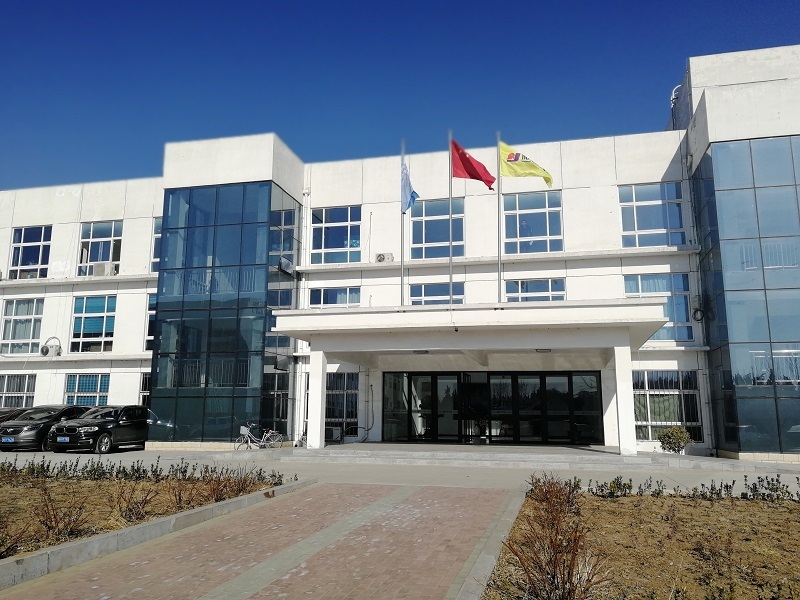 Shandong Luteng Building Equipment Co., Ltd. is a professional bending machine manufacturer in China, which was established in 2014 and located in the hometown of Confucius and Mencius -Jining City, Shandong Province. Our main products are: CNC Stirrup bending machine, Double head bending machine, Cage welding machine etc..
cost, the samples are free for you, this charge will be deducted from the payment for formalorder. Shandong Luteng Machinery Co., Ltd. is a professionalSteel processing equipment ,Mining Machinery ,Engineering & Construction Machinery, Metal Cutting Machinery , Concrete Machinery ,Road Machinery ,Earth-moving Machinery.manufacturer in China, which was established in 2002 and located in the hometown of Confucius and Mencius -Jining City, Shandong Province.It is one of the machinery manufacturing bases of China . 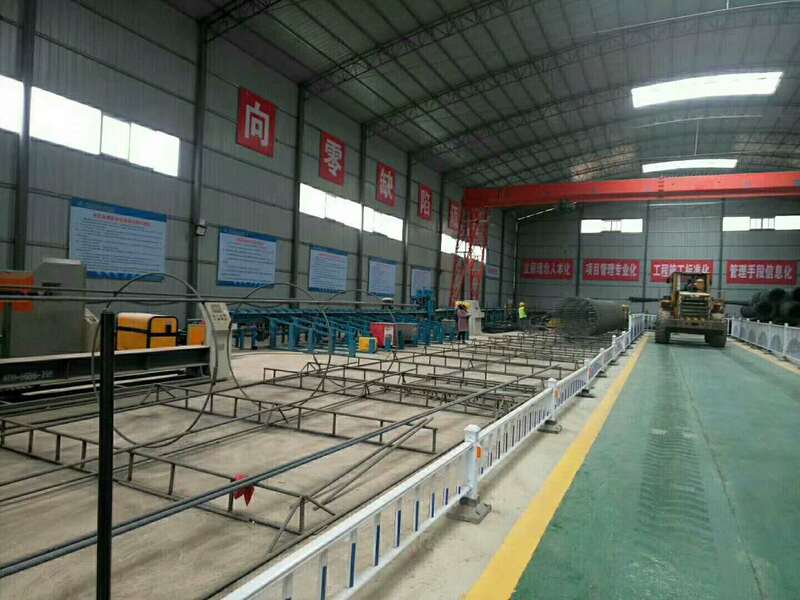 Our main products are: CNC Stirrup bending machine, Double head bending machine, Cage welding machine.Construction machinery, road machinery, earthwork machinery, engineering machinery and so on. The company has a strong research personnel, with rich experience and the production of innovative thinking. 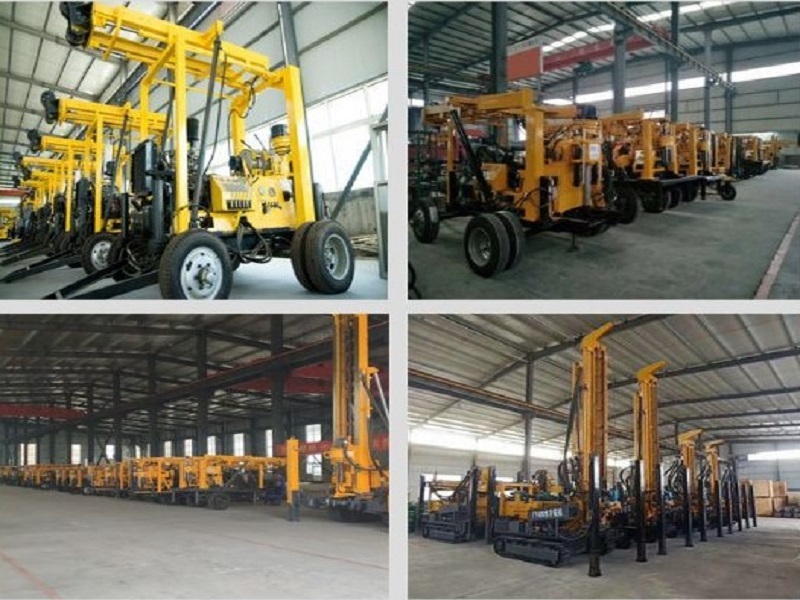 We are able to provide our customers top quality products, competitive price, fast delivery and satisfactory service.We also can customize non-standard machines according to your requirement. 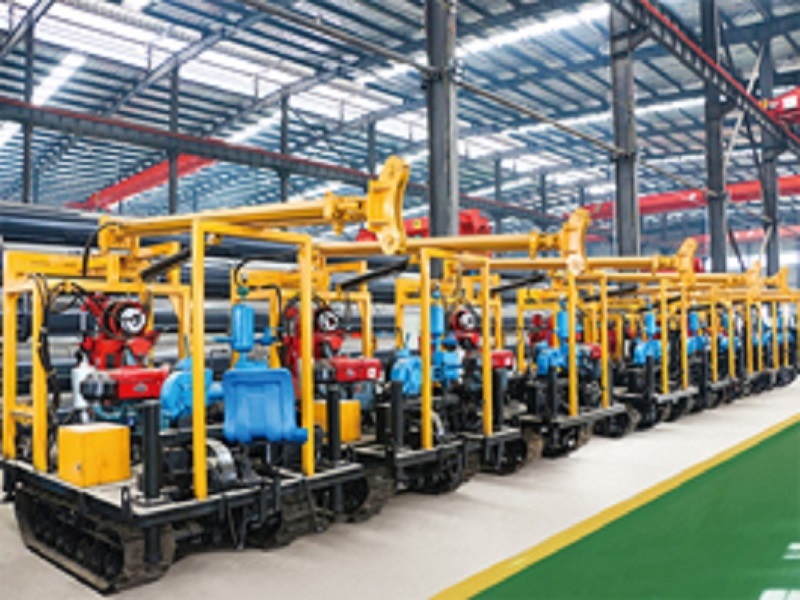 Meanwhile, we can also offer overseas installation, training, maintenance, commissioning for each client and confirm they can operate Luteng machine properly and enjoy the high performance and best service during operation. We sincerely welcome domestic and international public communication calls and inquiries. Hopes our absolute sincerity cooperation, creates magnificently on the basis of mutual benefit, create brilliant! Company Name: Shandong Luteng Building Equipment Co., Ltd.